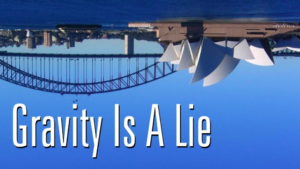 Gravity is a Freemasonic LIE! 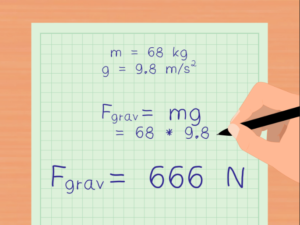 AS IF GRAVITY ACTUALLY = 666! 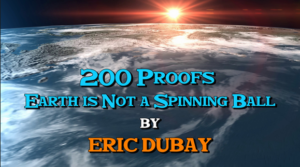 No one can prove we live on a spinning globe. 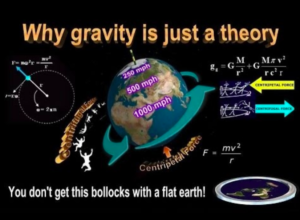 Since there are no photos or videos of the earth rotating from space, thus, gravity is completely a myth. 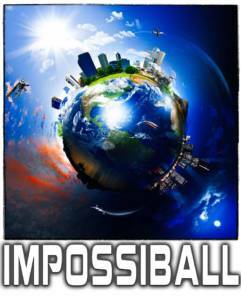 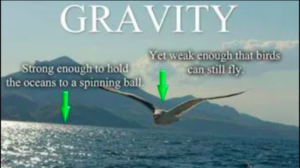 THE SPINNING BALL of Gravity is rubbish and foolish!